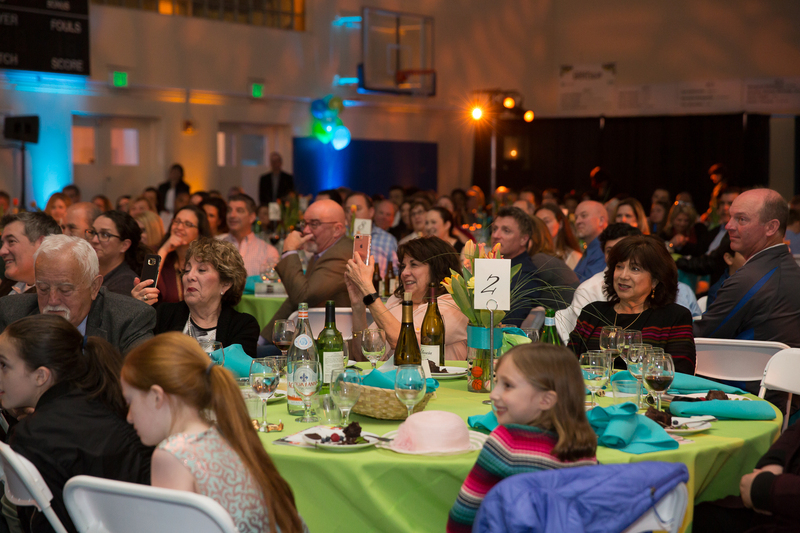 On March 23, 2019, Our Catholic Charities CYO Athletics Hall of Fame Dinner honored individuals who have distinguished themselves by championing the core values of leadership, team play, and good sportsmanship central to the mission of CYO Athletics. Barney Barron – Instrumental in developing the St. Paul of the Shipwreck program as Athletic Director and coach, Barney served on the original CYO Athletics Board and chaired the second Board during the late 1960’s where he spearheaded changes that created a self-sustaining budget rather than relying on general funds of the Catholic Youth Organization. Thank you to our sponsors and everyone who made Hall of Fame 2019 a success! View videos of this and past years CYO Athletics Hall of Fame on our YouTube channel.